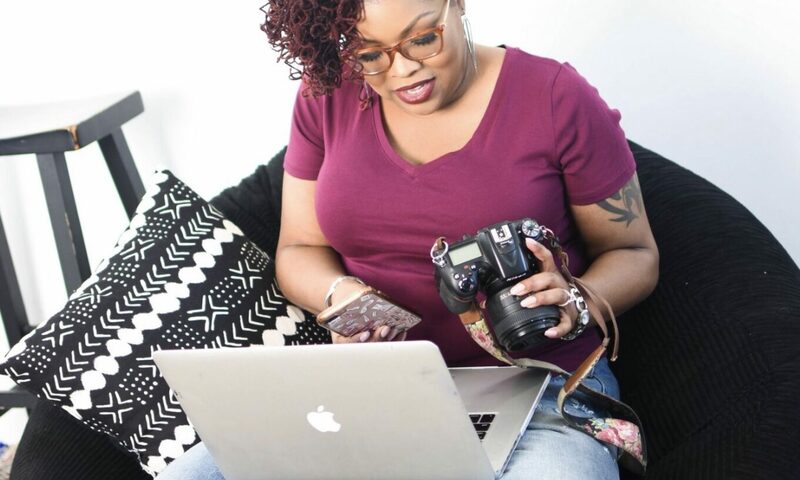 Hi, I’m Shebatty and I’m obsessed with makeup! It’s a moderately severe obsession that I try to contain as much as possible, for financial reasons specifically. I was the woman who wore eyeliner and lipstick and swore I was DOIN’ IT. Thanks to my beautiful mother, I have clear skin and I’m not too blotchy either. I’ve always had some type of daily cleansing regimen. 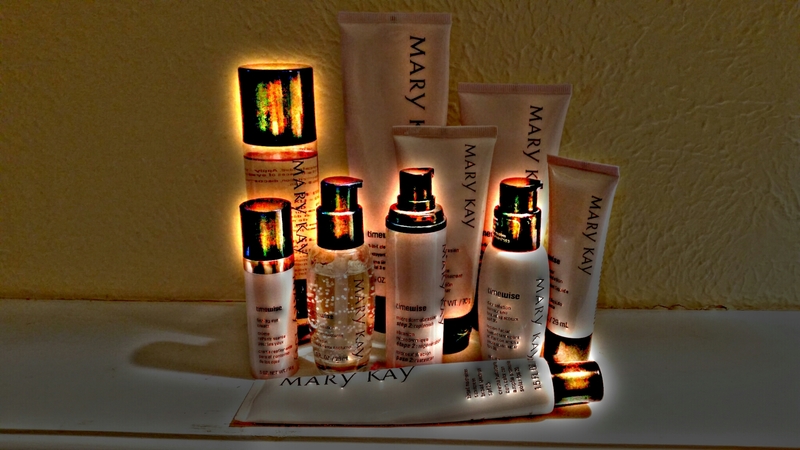 My signature daily cleansing system is Mary Kay’s (MK)Timewise . Once I apply my MK Tinted Moisturizer I’m finished with that product line (when doing an everyday look, for night looks I apply MK foundation primer). Since I like to have morning affairs with my bed and pillows, most days I’m rushing. A rushed morning translates to -drum roll please. On these days, I fill in my eyebrows, appt eyeliner, mascara, blush, lipstick, and pressed powder. I know it’s dangerous, but as long as my tinted moisturizer is in and I’ve done my brows, I can do all the other steps en route to dropping my daughter off and work. On these days, I fill in my eyebrows, apply eyeshadow, top and bottom eyeliner, mascara, blush, lipstick, and pressed powder. I have to have enough time to do my brows, and shadow before leaving the house on these days, all the other steps en route to the job. Most times if I’ve applied my shadow I’ll do my whole face at home. I’m married and the mother of a young child. So on the rare occasion that I go out, I like to intensify my looks a little more. That doesn’t mean that I go full-on Hollywood, Photo Shoot beat, but I definitely like for my makeup to pop in some form or fashion. Ok ok, this look isn’t really much more than Mini Beat Day . I’m in the process of purchasing products to learn how to do more advanced foundation applications. To include; daily highlighting techniques (something that is applied daily and not too over the top) and, highlights and contouring. It has only been 5 years since my interest in makeup was piqued. I’ve also been raising a child during that time, I work full time and I’m a wife. So my, interest, time, and attention span are all affected by by those things. None of my looks are much more extensive than the pictures in this post, but stay tuned there is more to come. I’m no expert, I can’t sprawl off what percentage of people settle into adulthood in their mid-thirties. But, I do find myself settling into adulthood now, in my mid-thirties. The journey hasn’t been pleasant or comfortable for me the entire time, but I’ve learned so much about myself. I knew that I’d settled into adulthood when I was able to appreciate myself as a whole. That means that I’ve come to a place in life where I can embrace my flaws, weaknesses and strengths, and not feel as though I to have to prove anything other than those personal truths as facts for ME. While it’s easy to look at others and pick apart their situation, it’s not easy to look within and pick yourself apart. I owe my ability to do that to my best friend (BFB). My BFB is an intelligent person, quick witted, physically and mentally strong, self aware, humorous, and gentle. BFB is dependable and trustworthy as well. I have to be honest and say that it took some time for BFB and myself to finally make it click, over time we have and I’m happy for that. I learned a lot about myself in the midst of learning BFB. I’ve lost the need to feel in control of BFB’s emotions, reactions, and perspective on things, taken a step back and allow BFB to just be. Stepping back is easy, but it took time to (and I can admit that at times I still struggle with) not forcing my expectations on BFB. It’s ok for us to be different, it’s great that our differences compliment each other so well. Yes, I’m talking about my homie, my love, lover, ace, friend, my best friend, my HUSBAND! 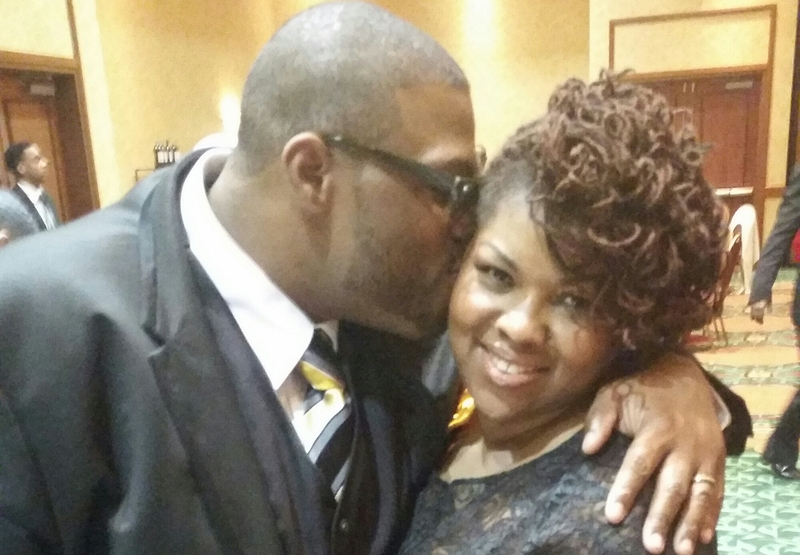 Marriage is something that has to be worked at on a daily basis. 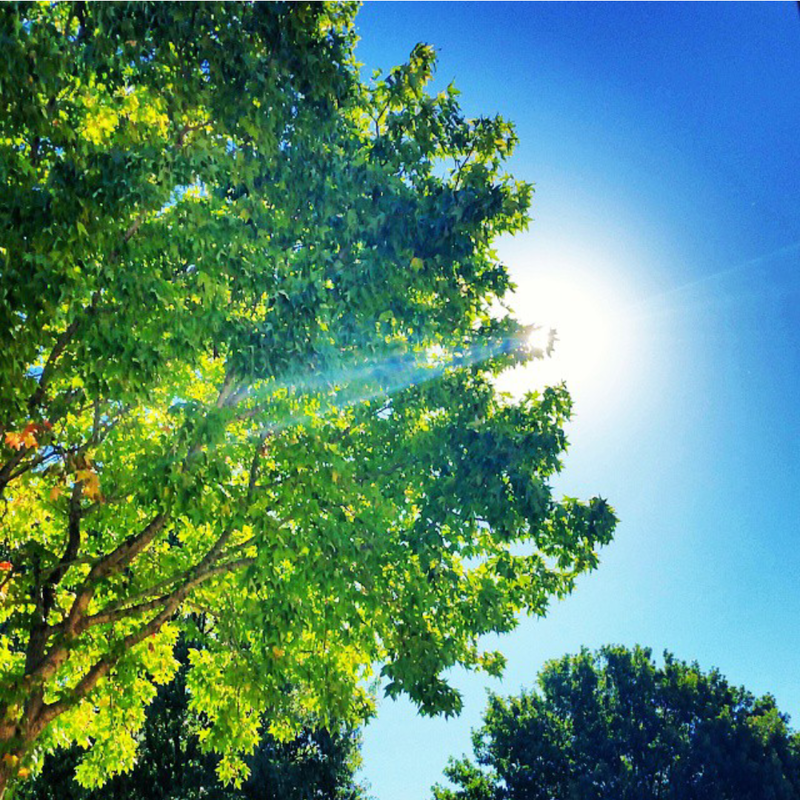 It takes time and effort from both parties to learn how to live in a cohesive and loving environment. Once you figure it out, life gets good! I may not have a long list of girlfriends to call on, like back in High School. But, I have a guy who is my shoulder to lean and cry on, my personal comedian, chef, driver, travel planner, lover, companion, praying partner and most of all, he’s my best friend! The number one question that I’m asked about my hair is, “What kind of dreads are those?” After wearing loose natural hair for about three years I had microlocks installed. “Oh, microlocks, I thought those were Sisterlocks. So, what’s the difference between microlocks and sister locks?”, is usually the next question. Sisterlocks is a trademarked hairstyling method. In order for locs to be considered “Sisterlocks” the person installing them has to be certified through the Sisterlock program. 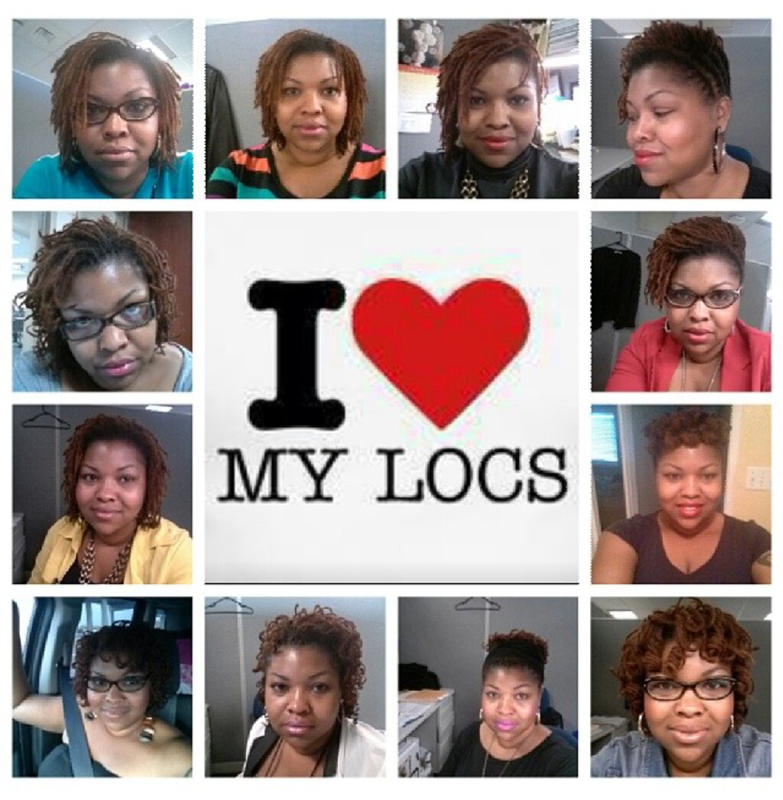 Sisterlocks are beautiful, I love the versatility they offer as far as styling options. But, my personal opinion is, they cost too much, and some certified sisterlock consultants are just that -certified, not experienced. 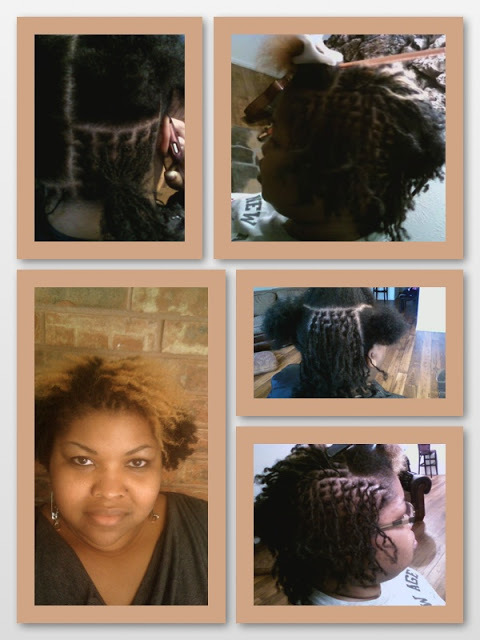 My stylist is not certified to install “Sisterlocks”, but has over 15 years experience with natural hair and locs. I saved hundreds of dollars having her install my locs. To this day, I can honestly say that having my locs installed was the best hair decision I’ve made.